Another day, another needless act of gun violence. But these two superstars will not be silent. 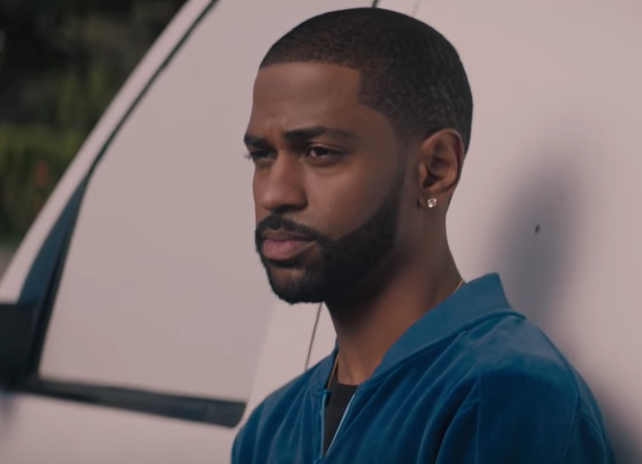 Big Sean and Jeremih are tackling police brutality and other senseless acts of violence in their music video for “Light,” a single off of Big Sean’s most recent album, I Decided, and the visuals are incredibly moving. For Americans, police brutality and gun violence have become any everyday reality. Directed by Lawrence Lamont, the powerful and politically charged video for “Light,” released this week, highlights the human toll senseless violence — particularly gun violence aimed at communities of color in the United States — takes on the lives of those who get caught in the crossfire. Juxtaposing images of children playing with toy guns with depictions of violence, including drive-by shootings, the shooting of young black men by police, and a deadly sidewalk robbery, Lamont captures the wariness of a country drowning in guns as well as the cautious optimism of the individuals most affected by such violence. And the video couldn’t be more timely. Arriving on the heels of the fatal shooting of 15-year-old Jordan Edwards by police last week, “Light” is a stirring reminder of the violence facing young people of color at the hands of the very people who have sworn to protect them. "This song isn’t a single but is still super important to me, so I paid for a lot of this outta pocket to make sure we got this out. rest in peace to all those who have lost life due to senseless actions. As I always say, each one of us have the power to make a change, it starts within…the inner Light."